You can donate with cash or check (made out to P.A.W.S. 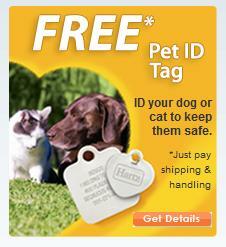 ), or using the PayPal Donate button below. Email me if you'd like to mail a check or arrange for pick-up: emma8275@gmail.com. 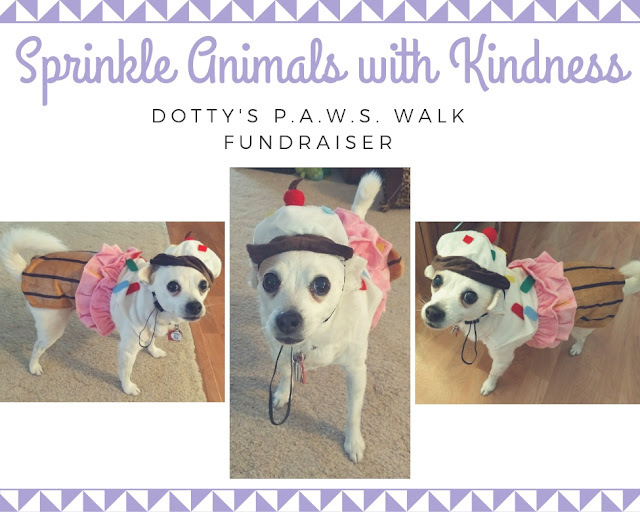 Thank you for considering a donation to support Dotty's sweet mission. P.A.W.S. (Providing Animals with Shelter) is an organization based in Saint Peter, Minnesota, whose mission is to provide lost or surrendered animals with temporary shelter until adoptive families can be found. You can learn more and see some of the animals in need on the P.A.W.S. Facebook page.